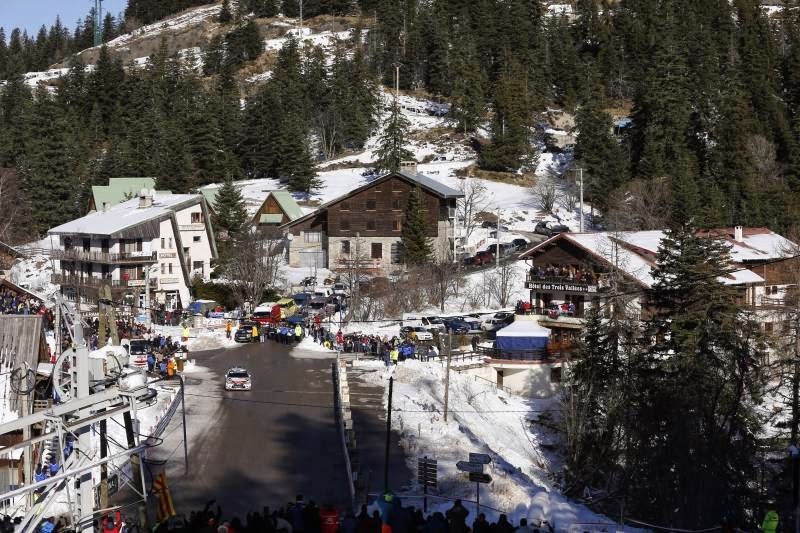 The Citroën Total Abu Dhabi World Rally Team had much to celebrate at the end of this year’s Monte Carlo Rally with three cars in the top ten. The podium may have eluded them but behind Mads Østberg’s 4th place Sebastien Loeb scored his 905th stage win on his way to 8th overall while Kris Meeke finished with a flourish winning the Power Stage and with it an extra 3 bonus WRC points. Had it not been for their trouble who knows how things might have turned out as Loeb set 5 fastest stage times, Meeke got 3 and Robert Kubica took the other four (one stage of the 15 was cancelled).